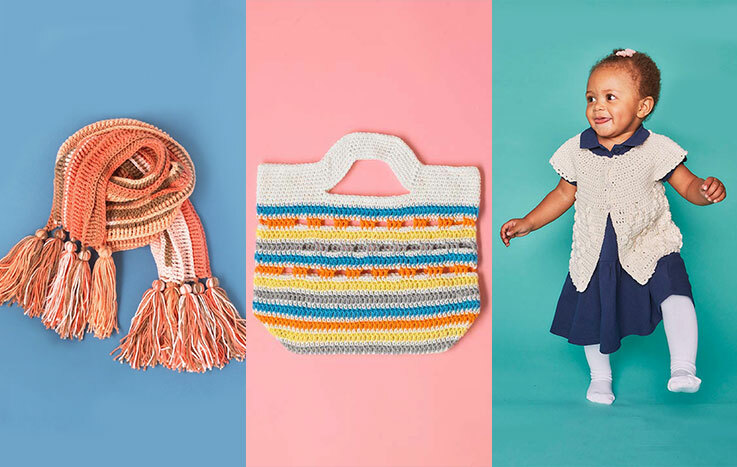 Phildar Partner Baby is the perfect yarn for discerning young folk. 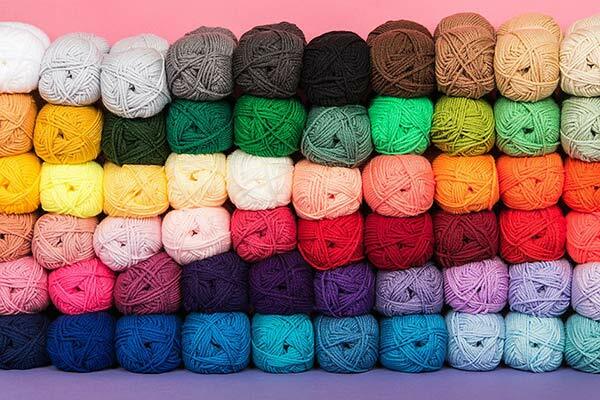 An adorable blend of nylon, acrylic and wool, this yarn comes in a whole host of mellow pastel shades, plus some bright solids too, like the purple wonder that is Pensee! 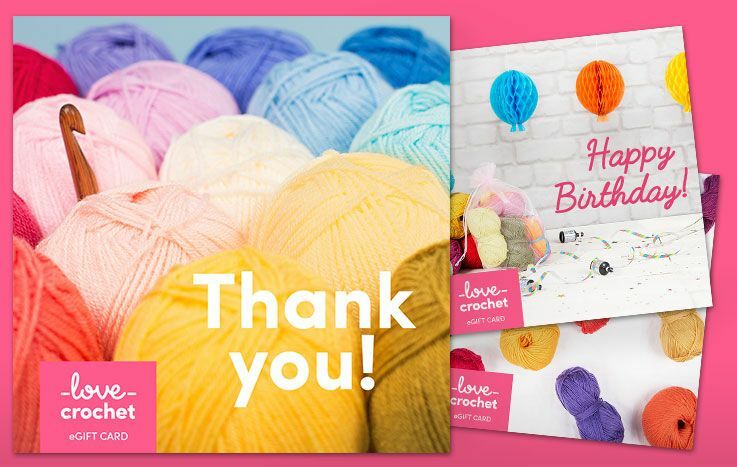 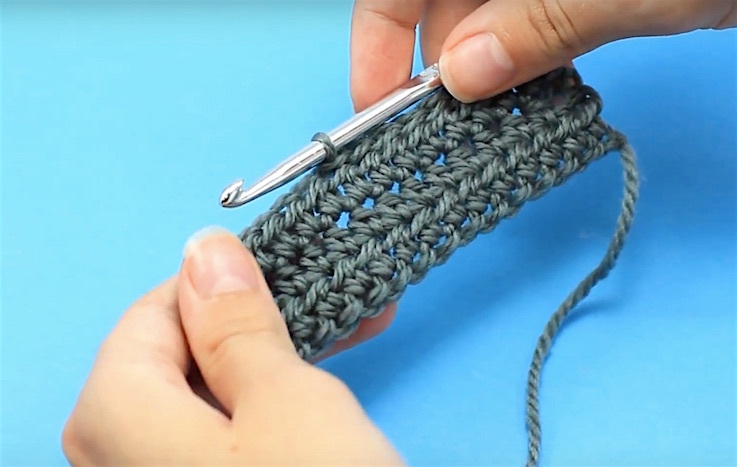 Works up to 3 ply crochet patterns on a C (2.75mm) - D (3.25mm) hook.